When a vehicle is out of alignment, many issues can arise such as improper and tires worn quicker than usual. 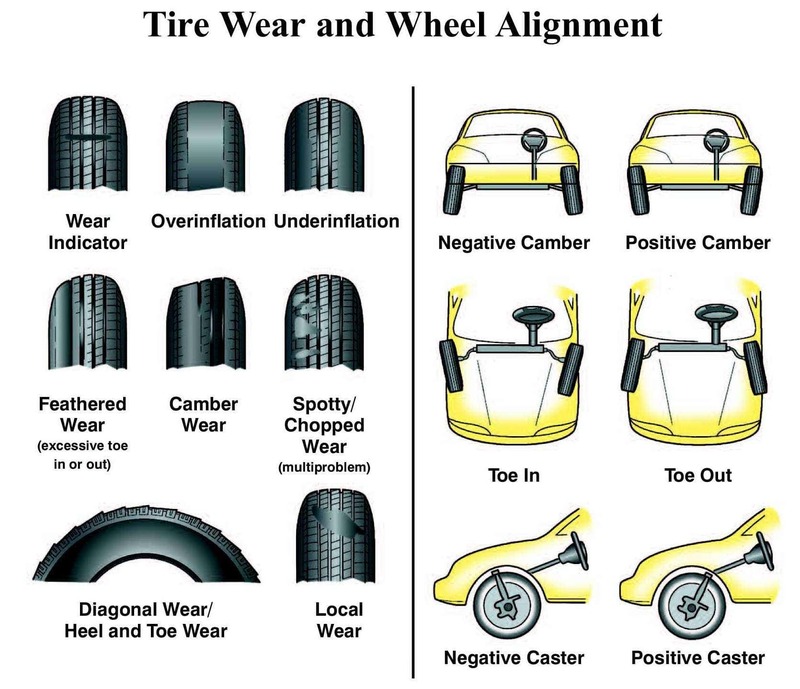 Alignment can impact the life of your tires, the comfort of the ride, and most importantly your safety. If you notice your tires are worn unevenly or your car may be veering to the left or right when the steering wheel is centered, it may be time to get an alignment. A perfect alignment requires special tools and alignment equipment. Come see us today to learn more about our wheel alignment packages.